The insane prototypes Razer was showing off at CES 2017 last week have been stolen according to chief executive officer Min-Liang Tan. “I’ve just been informed that two of our prototypes were stolen from our booth at CES today,” wrote Tan on his official Facebook page. The prototypes in question aren’t expressly named. 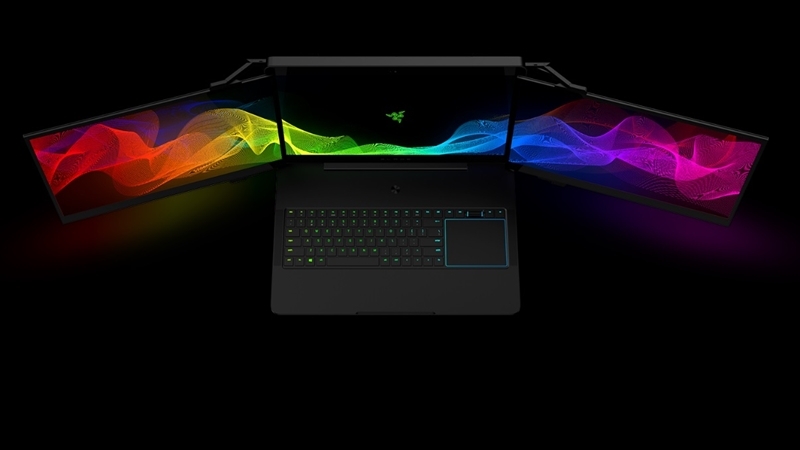 Last week Razer showed off to concept products at CES 2017. Project Ariana, is a UHD projector that turns your room into a display and Project Valerie is a rather swish notebook that has three displays. At time of writing it unclear whether these are the two products that have been stolen. It’s worth noting that the products are concepts and don’t have much value though Tan eluded to that fact that perhaps “industrial espionage” might be at play. The Razer CEO has appealed to members of the public to come forward with any information they might have that pertains to the theft. The firm can be contacted via the legal [at] razerzone [dot] com email address and Tan has said that all information shared will be kept in the strictest of confidence. Monash is exiting South Africa, now what?